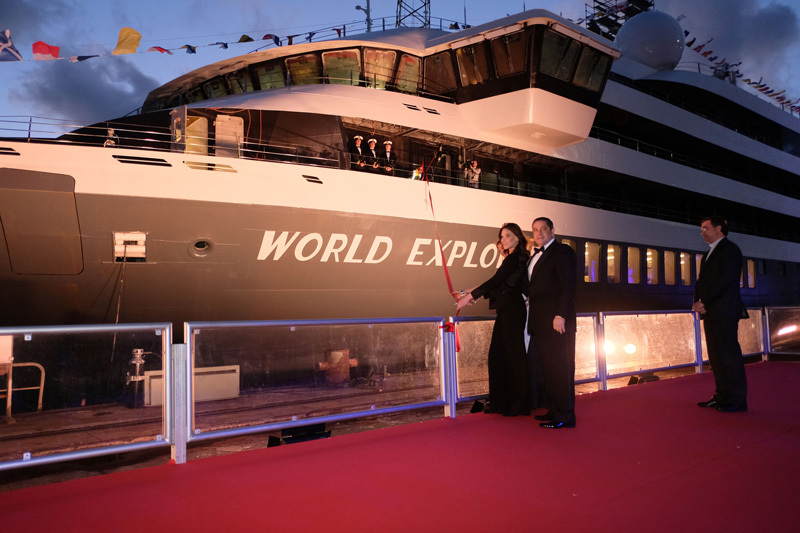 Just last week, newcomer cruise line Mystic Cruises christened their first ocean-going ship, the World Explorer in a stately gala in Viana do Castelo, Portugal with Mystic Invest Chairman, Mario Ferreira, and former French first-lady, singer-songwriter, supermodel Carla Bruni-Sarkozy in charge with breaking the proverbial bottle (in this case, cutting a red ribbon). 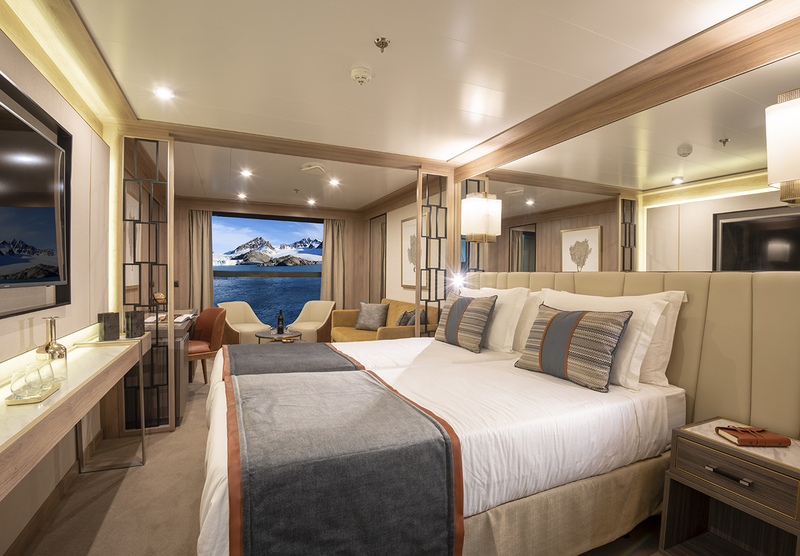 As I just mentioned, Mystic Cruises is actually new to the scene, offering once-in-a-lifetime, eco-friendly expedition cruise adventures to amazing destinations like Antartica, Greenland, Iceland, and other parts of Europe. 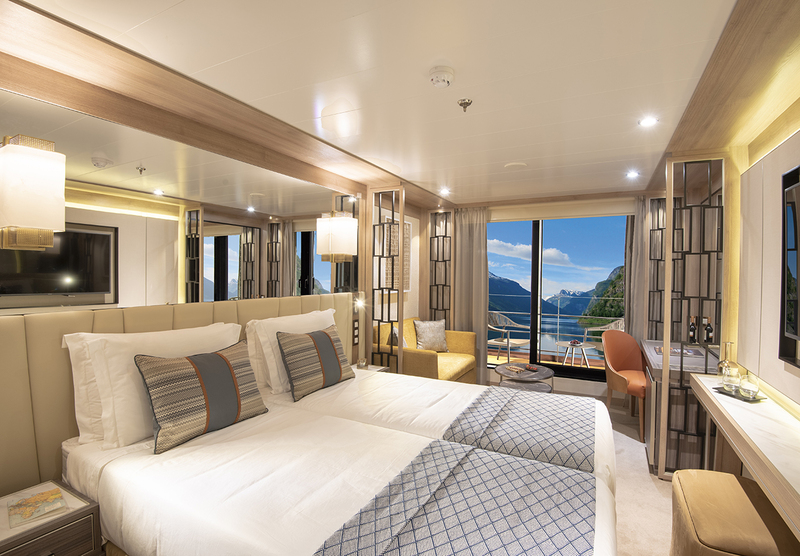 World Explorer and its sister ships, World Navigator and World Voyager (scheduled for 2020) will all be among the world’s safest and most advanced, thanks to incorporating the latest in maritime technology. If that weren’t impressive enough, they’ll each be equipped with two Rolls Royce 9,000 kw hybrid diesel/electric engines as well. The 1B Ice Class ships are also significantly smaller than what one might be used to when thinking of ocean cruisers—a trait that actually gives way to some great advantages. 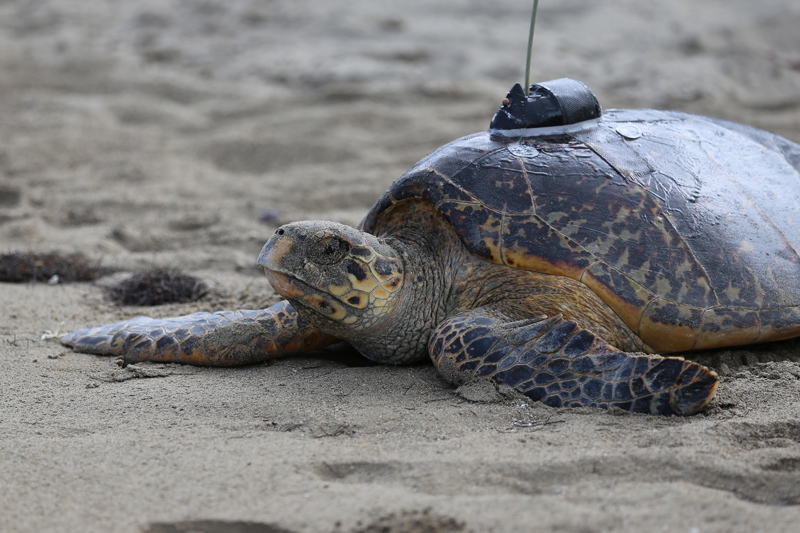 Their size, coupled with he integration of FarSounder’s Forward-looking Sonar (FLS), the World Explorer, World Navigator, and World Voyager will be able to nimbly navigate iceberg fields, harbors, and rivers. 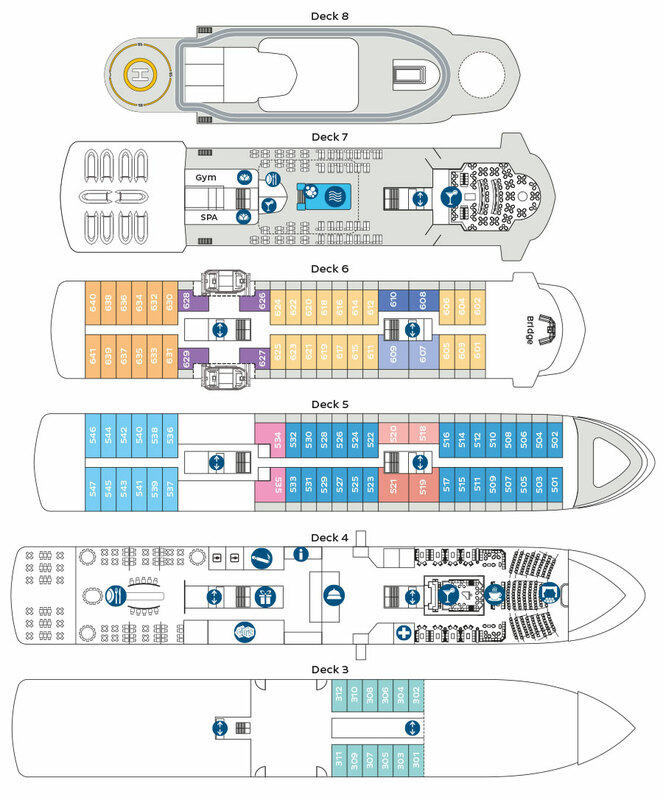 Basically, they’re ocean/river ship hybrids that will allow passengers advantageous access to city centers and incredible, up-close vistas larger vessels could never reach. 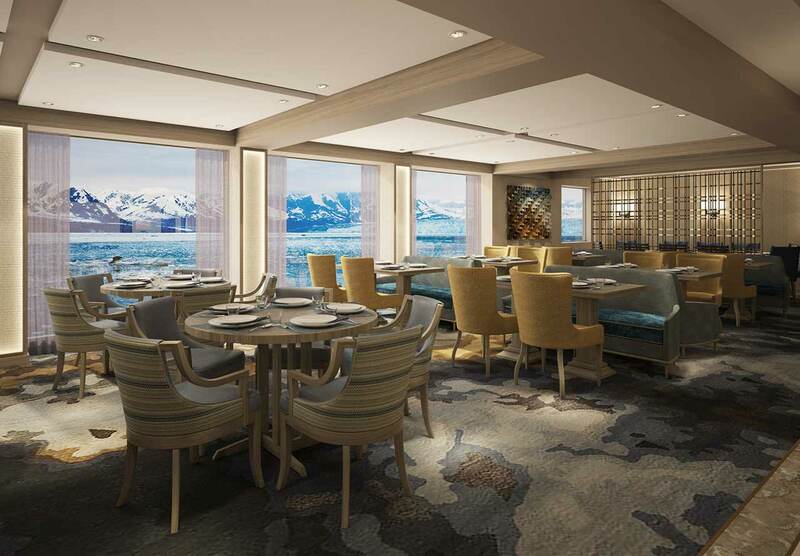 Furthermore, Mystic Cruises’ new additions will boast low crew-to-guest ratios, with only 200 guests on the World Explorer. 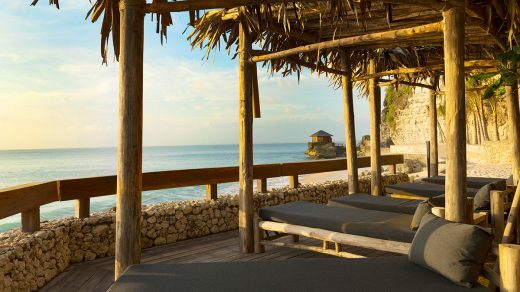 So, guests will be able to savor a luxuriously personal experience as they travel. 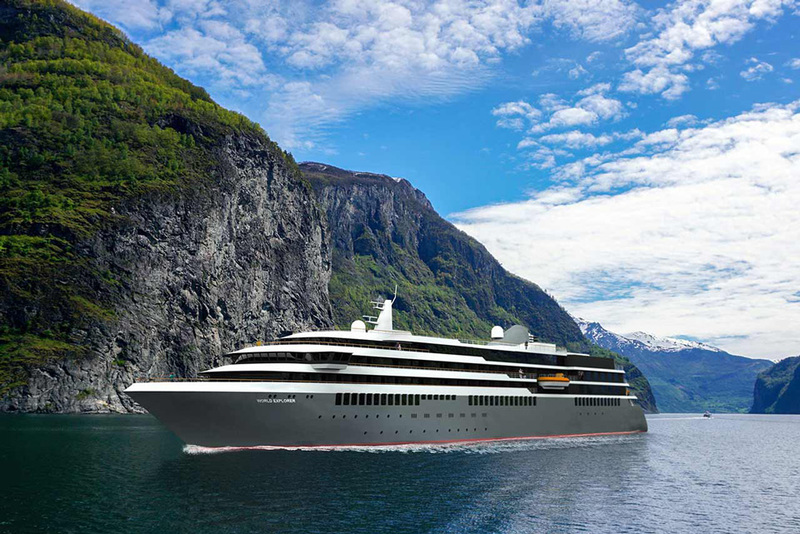 Captains Alex Zakalashnnyuk from Russia, Filipe Sousa from Portugal, and Terje Willassen from Norway will be the first to master the new World Explorer, bringing more than 75 years of combined experience aboard. 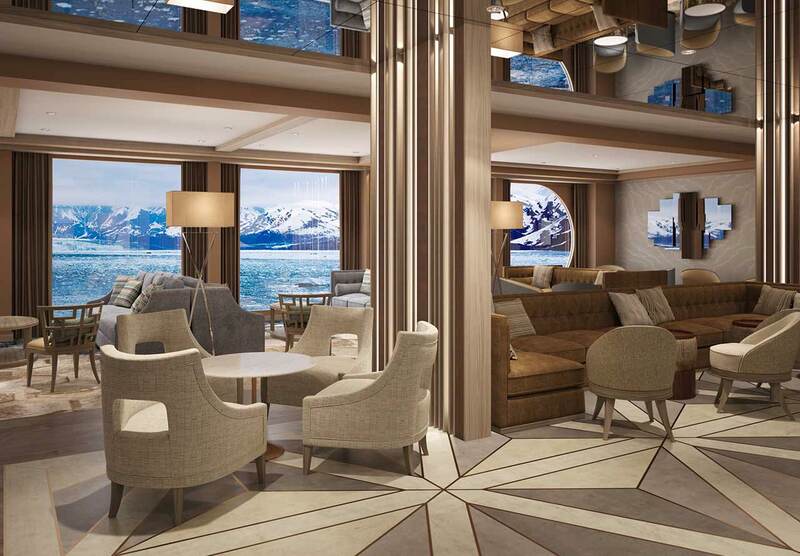 Its inaugural season this summer will be sailed by German-brand Niko Cruises—a fellow brand of Mystic Investment—with Quark Expeditions chartering the ship for some astonishing Antartica voyages this winter. 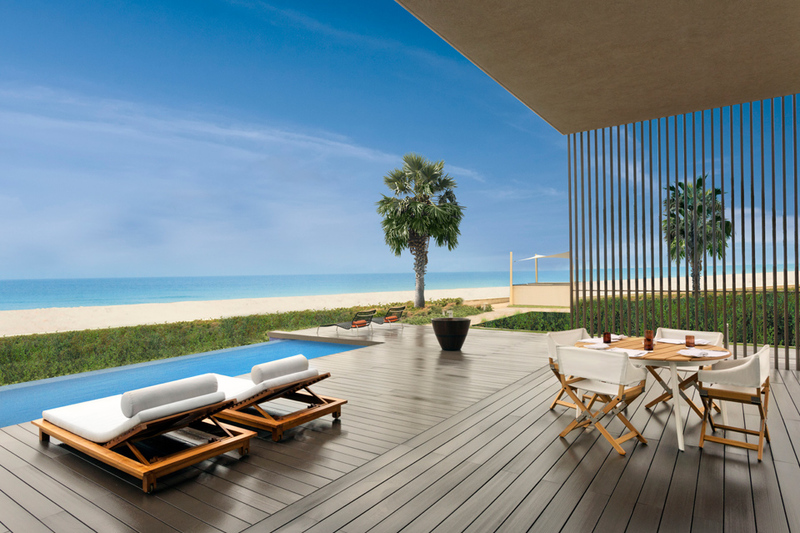 Luxurious Oberoi Beach Resort, Al Zorah Is Now Open!